There’s nothing sadder than a fat dog. It’s bad enough that we American’s need to stuff our faces until we all look like Baron Vladimir Harkonnen from Dune, but it’s even worse that we fatten our animals too. 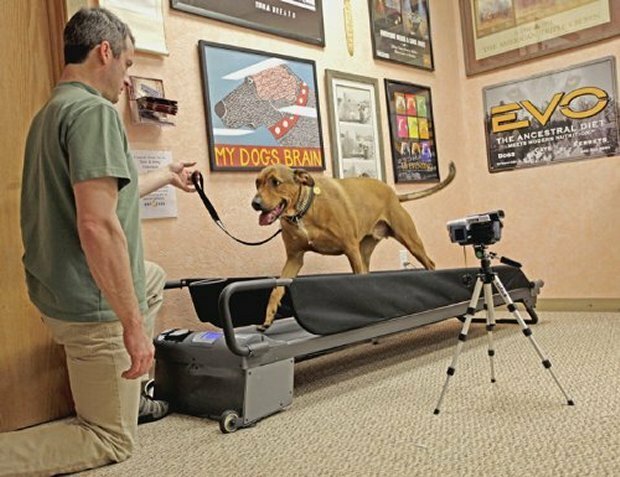 This dog treadmill will help you keep your dog from being a big slob, while you sit by and watch while snacking on your Cheetos. 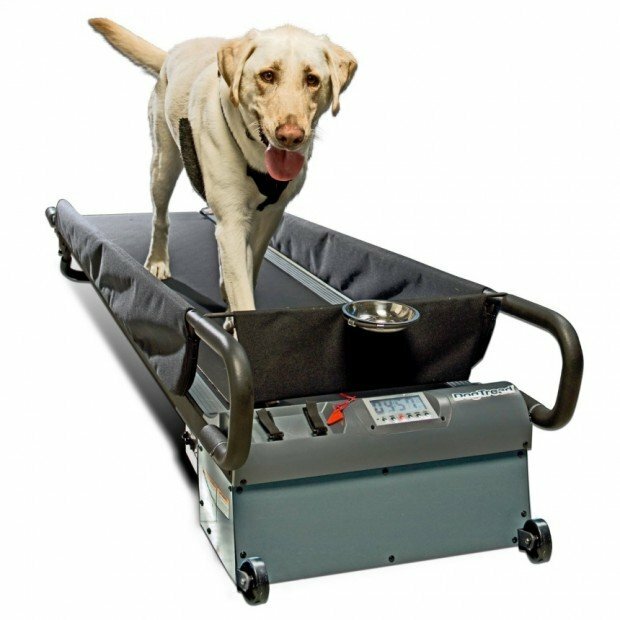 It is specially designed for canines to get the exercise they need at a comfortable pace. Get your dog in shape even if you have a busy schedule. This piece of doggy exercise equipment is only $1,159.97(USD) from Amazon. Dogs were not meant to be fat, so it’s time to liberate your lab from the lard.